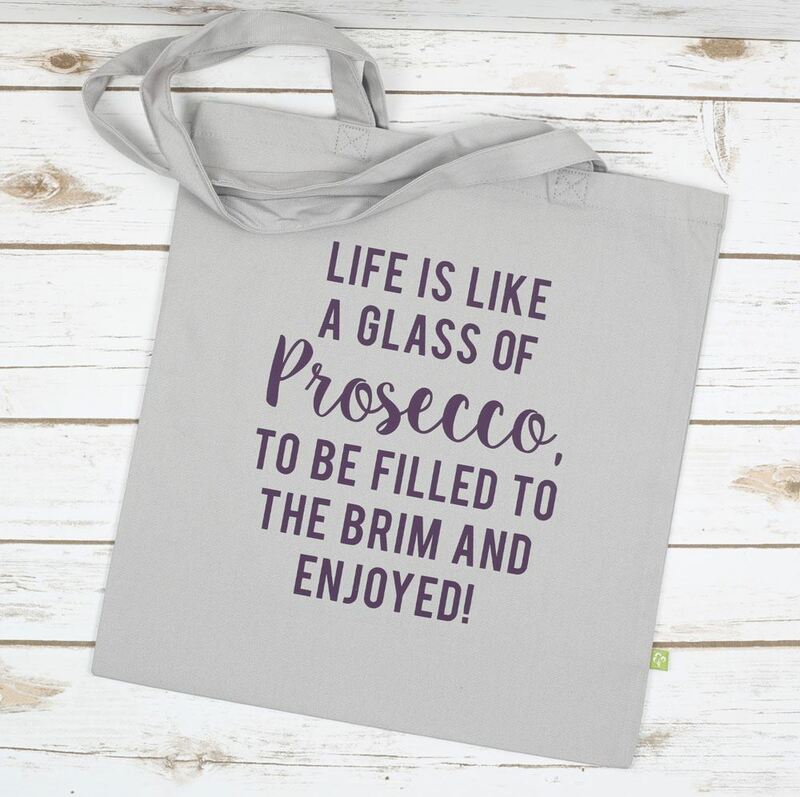 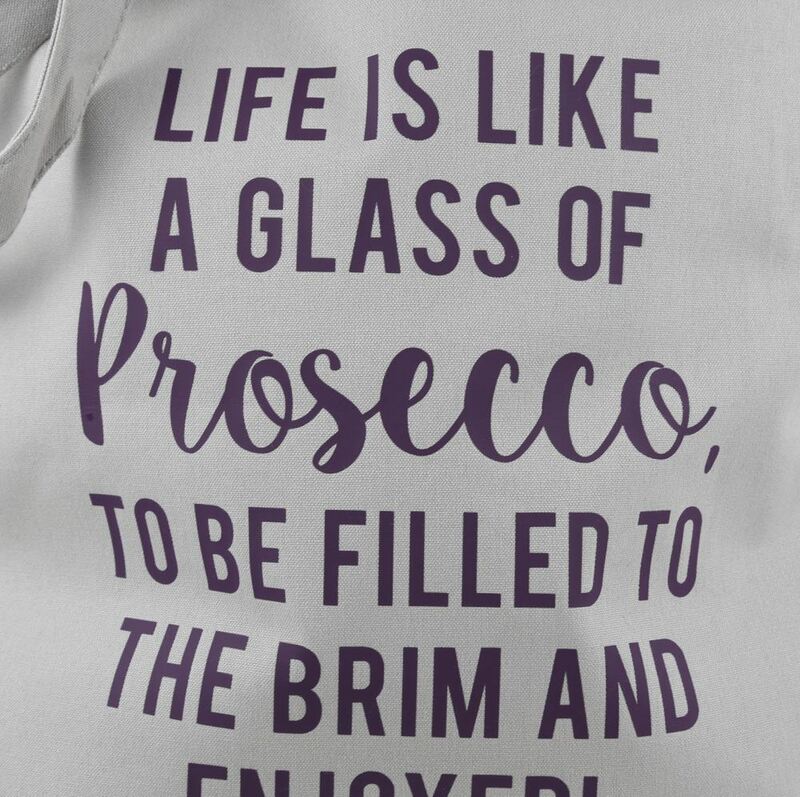 Our Life is like Prosecco tote bag is perfect for anyone who love shopping and prosecco, or for carrying those heavy bottles! Our bags make the perfect gift for any occasion and this one is ideal for Prosecco Lovers. 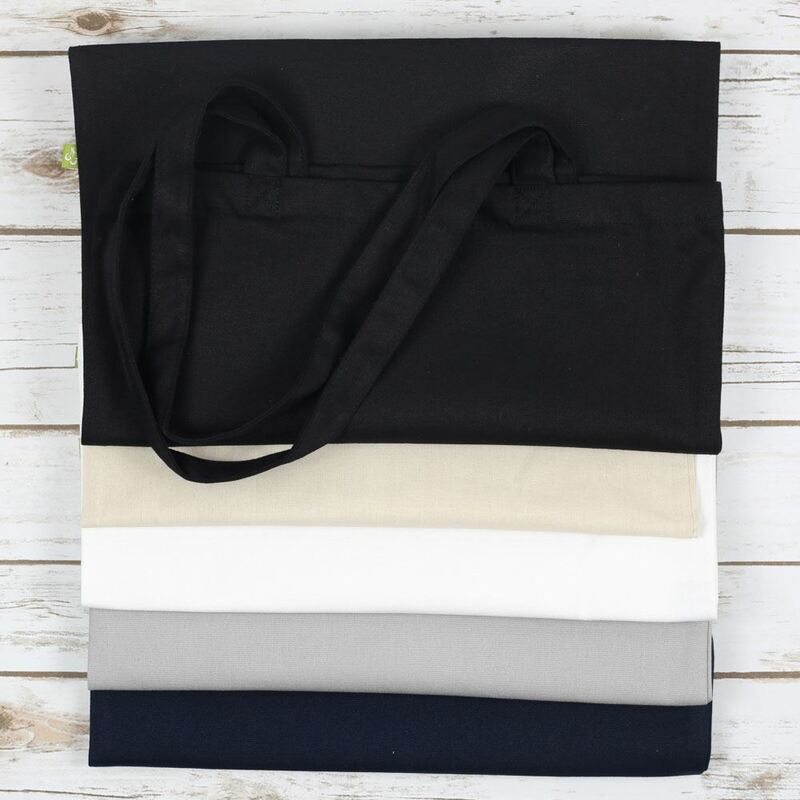 These are our luxury 100% organic cotton canvas bags which strong enough to last for plenty of shopping trips. 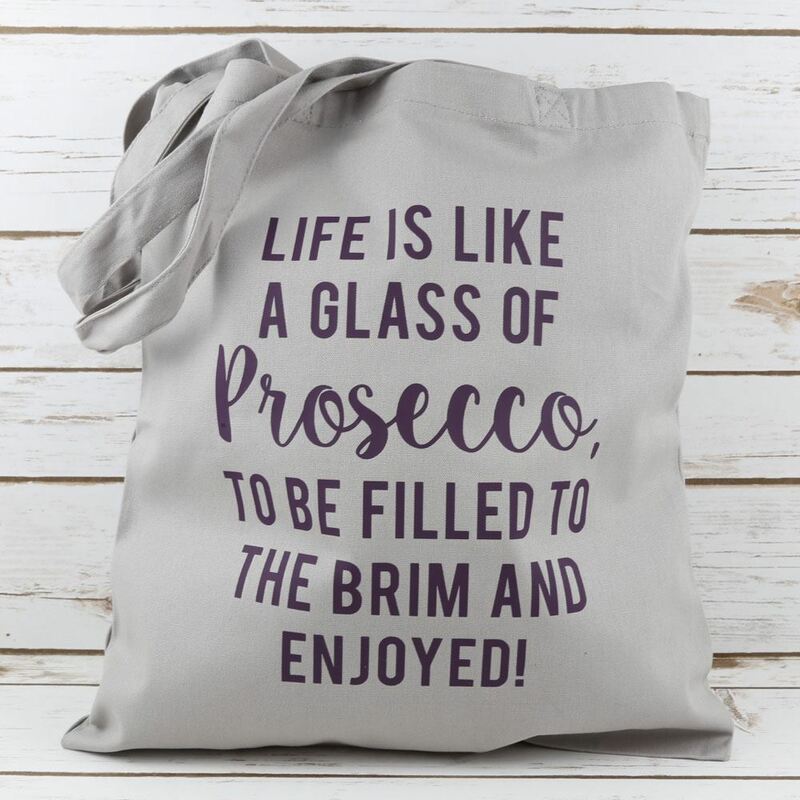 Please choose your colour of bag and vinyl from the dropdown lists.